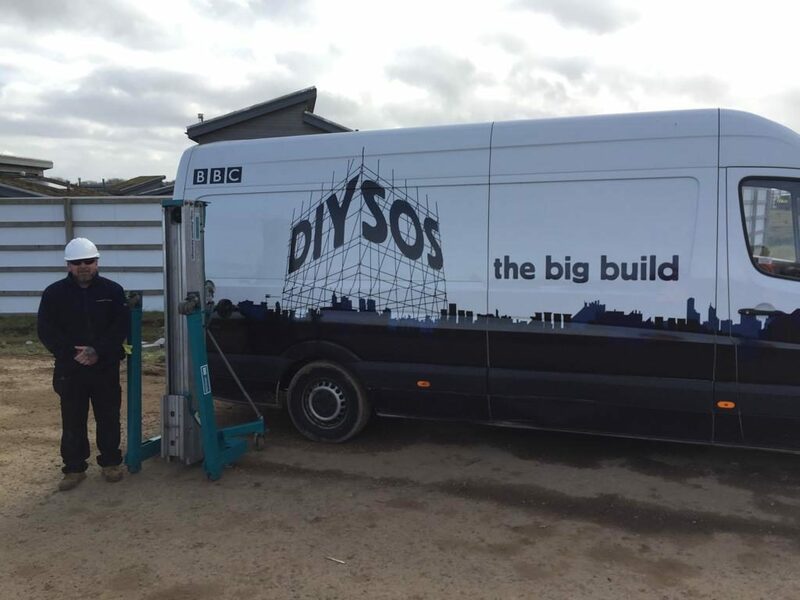 When DIY SOS called our Redruth branch this week needing a Genie lift we were on hand to supply. Good work! Finished in new record time! Lifting Gear & Safety has just renewed its JOSCAR Accreditation for 2019. Current organisations subscribing to the system include BAE, Babcock, QinetiQ, NATS, Leonardo, Meggett and the MOD. 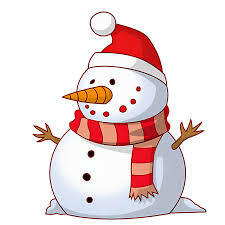 Our offices will be closed from 5pm on the 21st December until 7.30am on the 2nd January. 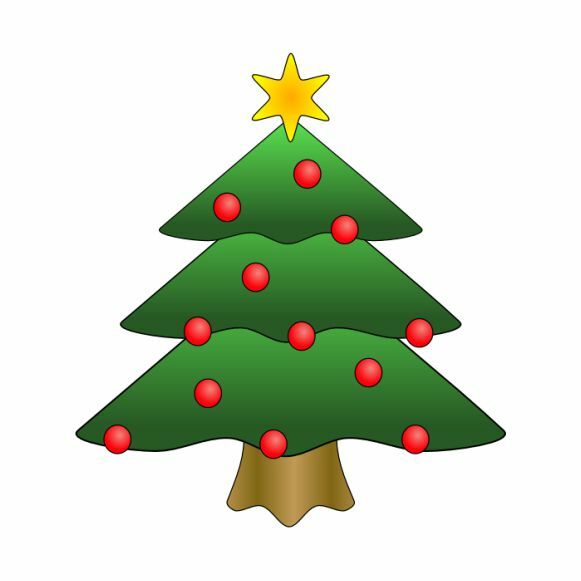 We wish you all a very Merry Christmas and a prosperous New Year. 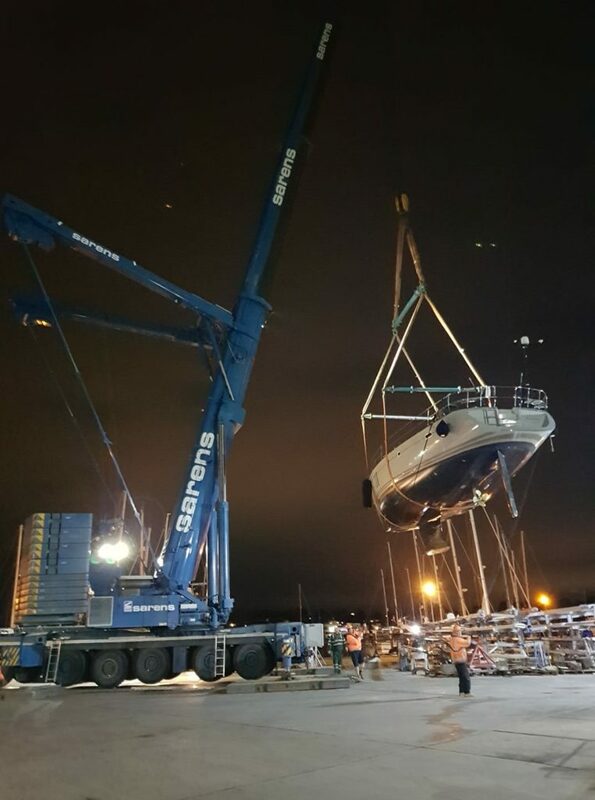 LGS again helping with the lift of a yacht – this time providing a local crane company with the required spreaders, slings and shackles. 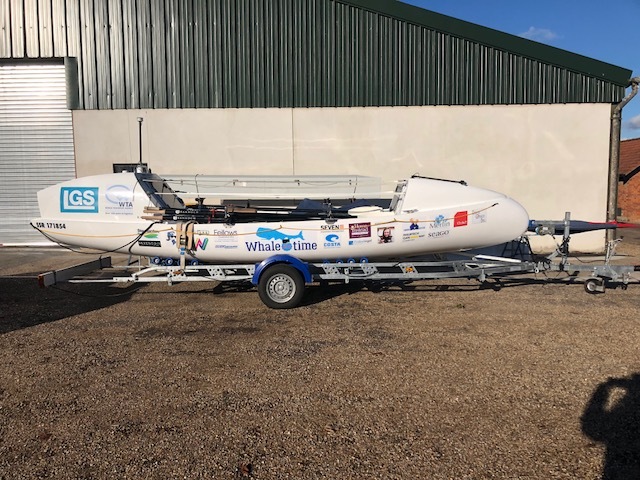 Good luck to team Whale of a Time who start their row across the Atlantic today. Their progress can be followed at the following link. 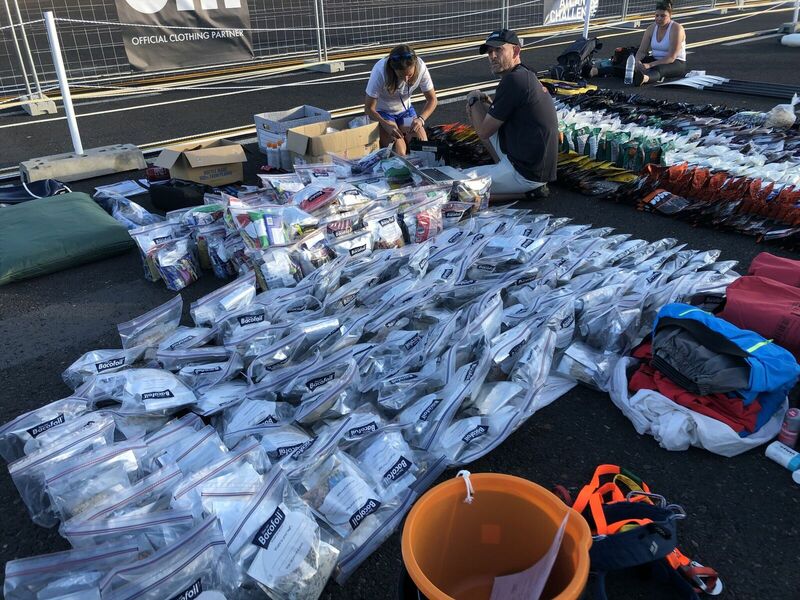 And for those of you wondering how much food you need to row the Atlantic, below is your answer! 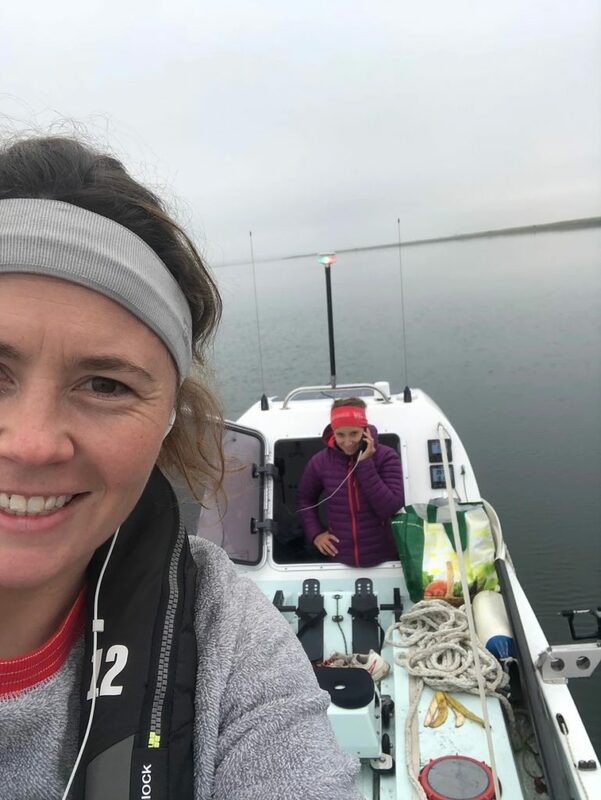 Jemma and Lauren (team Whale of a Time) are making final preparations before they fly to La Gomera in a few days time to complete in the Talisker Whisky Atlantic Row Challenge. 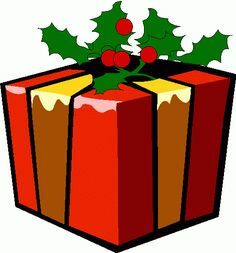 The race starts on the 12th December, so not long now before they head west. The race progress can be followed via the YB Tracking App. 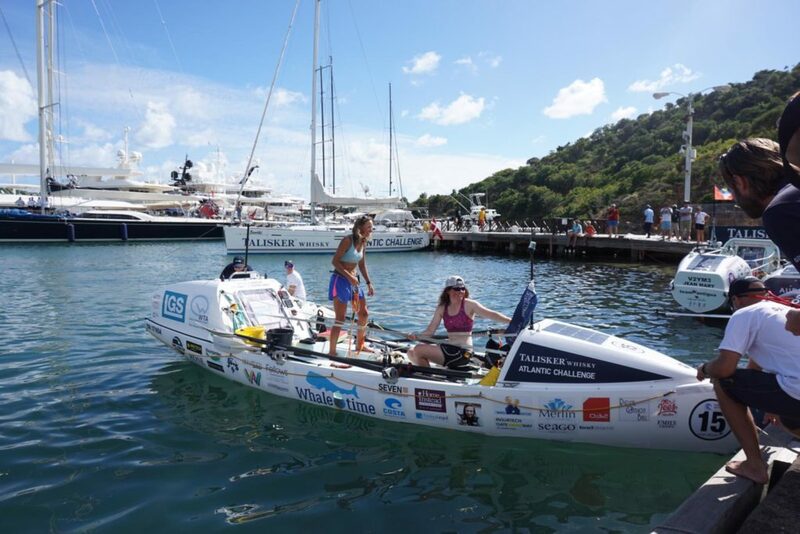 LGS has provided the team with marine safety equipment for the journey, which we hope they will not use! LGS is on target to build and supply over 1,500 chain slings this year – equating to nearly 6 per day! These slings have been supplied worldwide, to clients looking for a quality product at a competitive price. Thanks to the support from Gunnebo, we have increased our stock levels to ensure we can quickly supply chain slings of all lengths, grades and terminations as required. More information on our Gunnebo chain sling range can be found here. 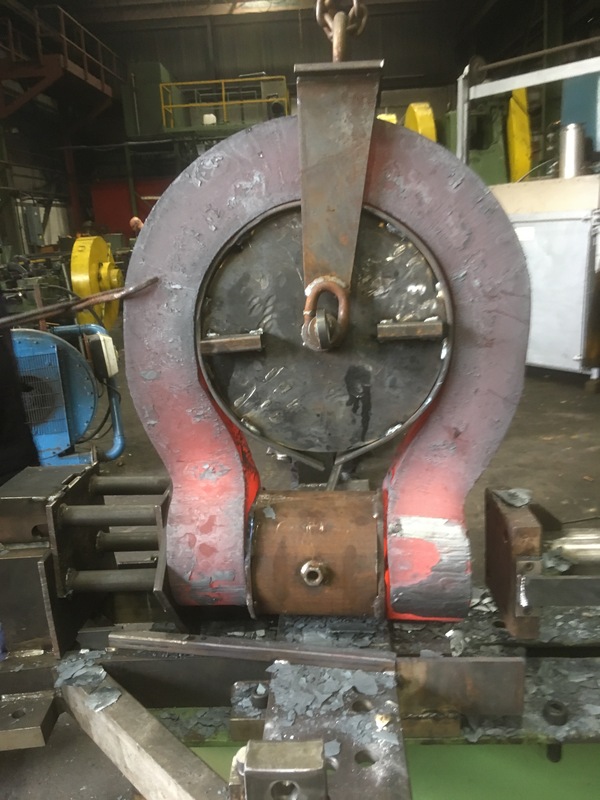 When asked if we could supply two 80T bespoke shackles, how could we refuse. 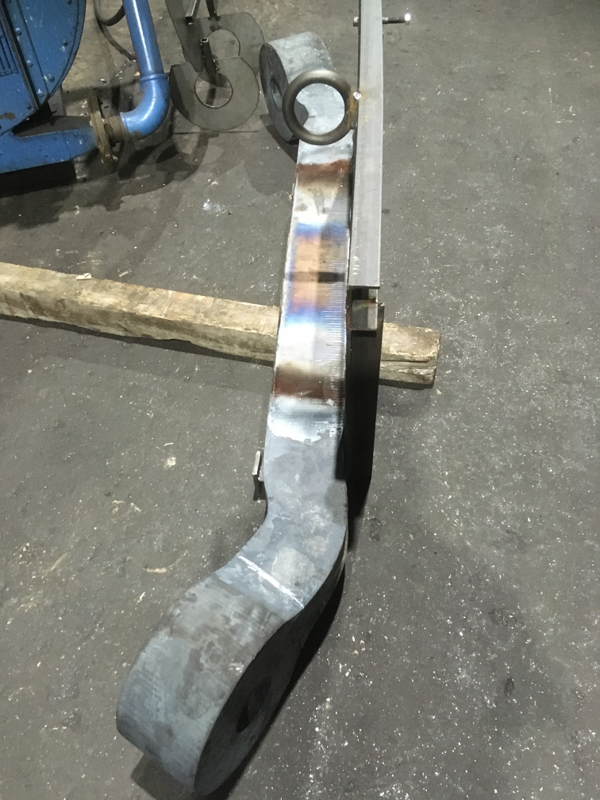 Working closely with the client and manufacturer we were able to supply exactly the part the client required. 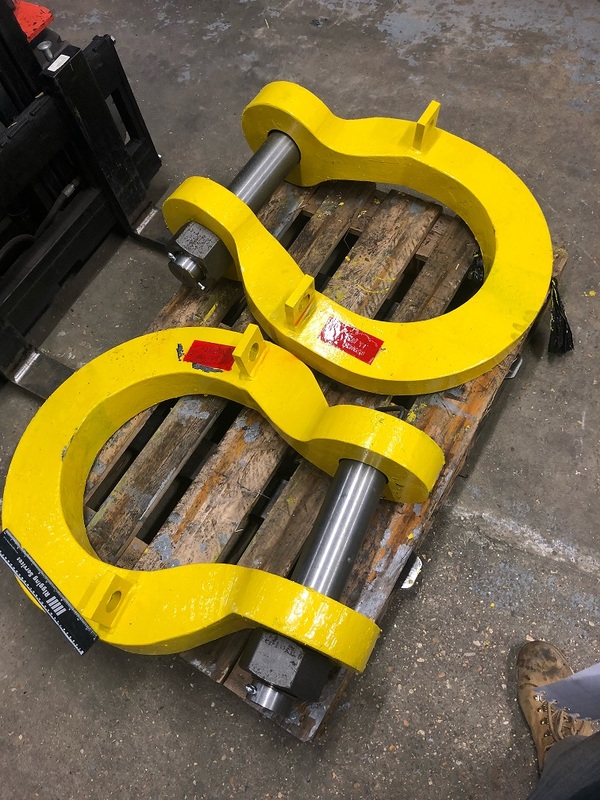 LGS stocks a large range of lifting equipment to suit most applications, but if you require something more specific just let us know. We love a challenge! 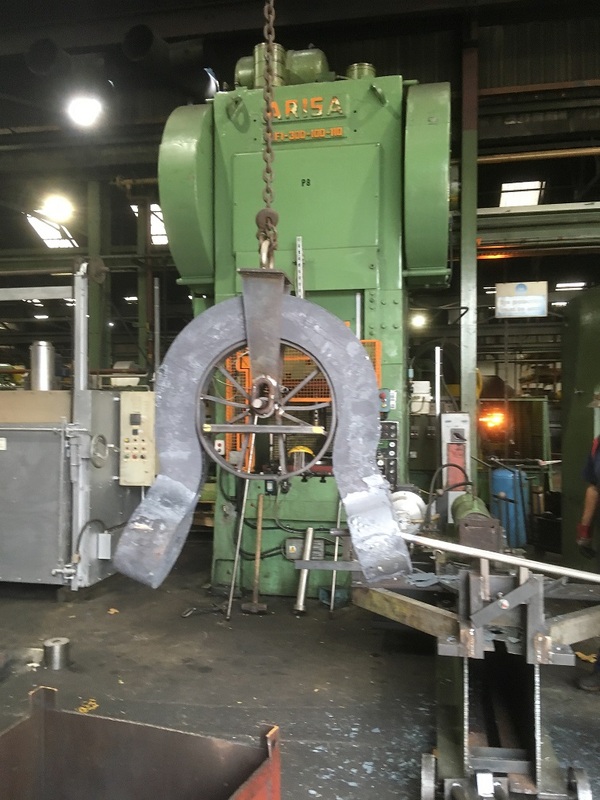 Below are some pictures of the manufacturing process and the final shackles.